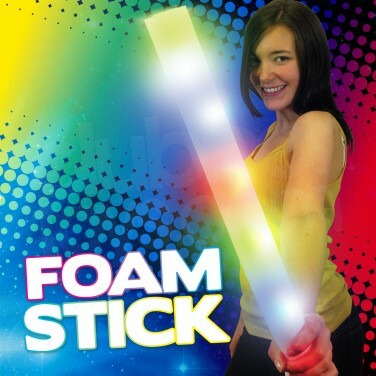 Soft and flexible foam batons packed with chasing LED lights inside that shine through three cool functions for incredible effects! 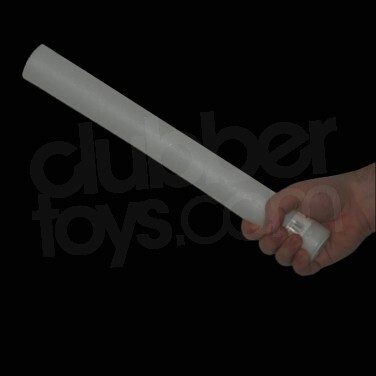 Measuring 47cm long, flashing foam sticks are guaranteed to make an impact, and because they're soft and flexible yet sturdy, they're ideal for parties and events! 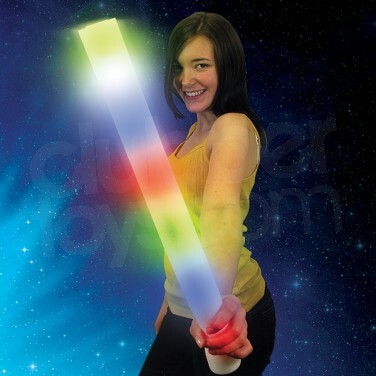 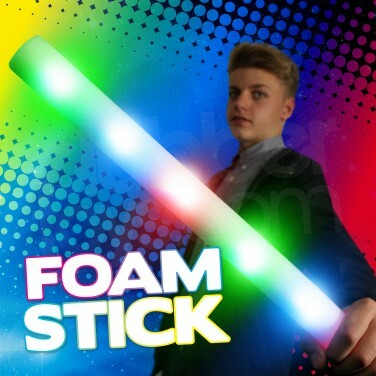 Flashing Foam Stick Flashing Foam Sticks with chasing LED lights, soft flexible foam batons great fun and highly visible flexible foam fun.